« Fifty Linden Friday # 33!! 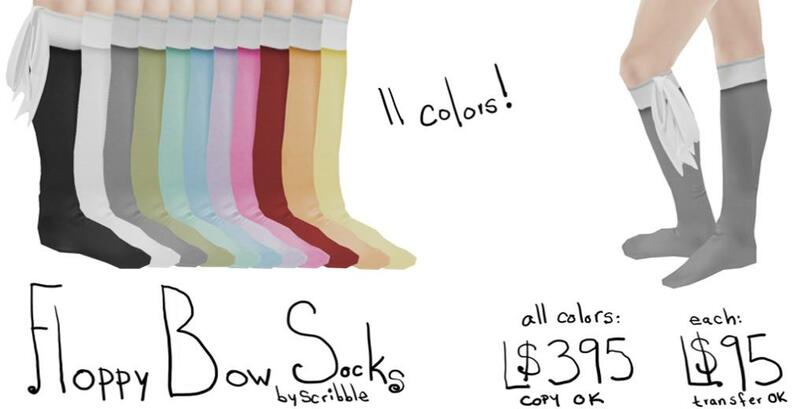 Scribble’s NEW Floppy Bow Socks & Group Gift! As for the Group gift, she gave out the Pink colored Floppy Bow Socks! !